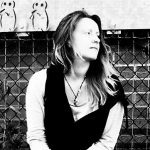 In March of this year, artist and songwriter Elya will officially release the video and single for I’ll Cry With You – a song written in Bali, with Balinese musicians accompanying the creative process. I was fortunate enough to get an early listen to the song and can confirm that the prospect of a longer project, due in the next few months, is an exciting one. I’ll Cry With You offers up a notably unique fusion of musical preferences. The song itself has a widely accessible melody line, taking structural influence and optimism from mainstream pop, though leaning off later on in a variety of unexpected, enjoyable directions. The leading voice has more of a soul-meets-early-20th-century vibe – a strong presence, an effortless yet perfectly precise and relevant performance style. Then you start to weigh up the instrumentation – these layers of colour and detail that seem all the more interesting and unusual the further into the song you get. A simple guitar riff kicks things off, a light mood erupts, mostly hopeful but calmed with a little reflective energy – leading you effectively through to the thoughtful song that follows. The beat has a classic pop feel, a vaguely organic yet hypnotic and easy to get into drum line holds tight to the rhythm and movement of the song. Further on you get a snippet of piano, a horn section, a series of harmonies, and an overall warm and satisfying soundscape that is beautifully uplifting to witness. The collaborative process has led to a number of cultures meeting and working in unison within the ambiance, and this creates something particularly special. Underneath all of this is of course the songwriting, the driving force behind the concept and the creativity. The song is as uplifting as the music implies, and this gives it so much power and value. The melody becomes familiar and comforting very quickly, as do the lyrics and the ideas put forth. The hook in particular has something distinctly memorable about it – the more it plays, the more connected you feel to it. The lyrics are beautiful, meaningful, honest and important – both within the song and within the bigger picture. 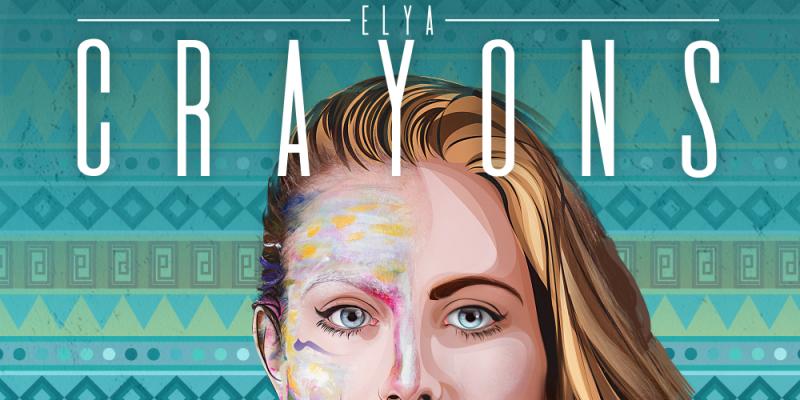 There’s a lot to love about the release and this is really just the beginning for Elya and her ongoing collaborative artistry and musicianship. Well worth tuning in for. Find & follow Elya on Facebook & Instagram.